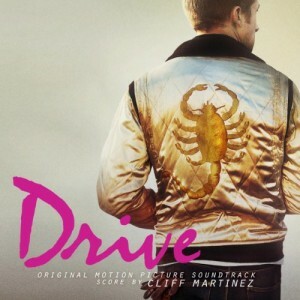 Invada Records (‎INV106LP) limited pink vinyl release of Cliff Martinez’ original score to the 2011 drama Drive. Features original music by Cliff Martinez with Eurosynth-styled songs by Kavinsky & Lovefoxxx (“Nightcall”), The Chromatics (“Tick of the Clock”), Desire (“Under Your Spell”), College featuring Electric Youth (“A Real Hero”), and Riziero Ortolani featuring Katyna Ranieri (“Oh My Love”). Pressed on 180 gram pink vinyl. Note: There were three colours released by Invada on 180gram – black, pink and white. All were pressed over 2 discs (4 sides) and all are house in a deluxe gatefold sleeve using images from the motion picture. This post refers to the pink vinyl pressing. The Drive soundtrack raced to the top of the iTunes album charts, hitting No. 4 within a week of its digital release and peaking at No. 35 on the Billboard Top 200. The soundtrack re-entered the charts in February 2012 when the film was released on DVD. Fans consider it to be one of the best soundtracks ever released. Drive found it’s way to various different vinyl releases. This one is particularly hard to find. This post links to a sale on Ebay for a pink vinyl pressing in mint condition that remains unopened! View the sale listing via the Ebay button shown above. 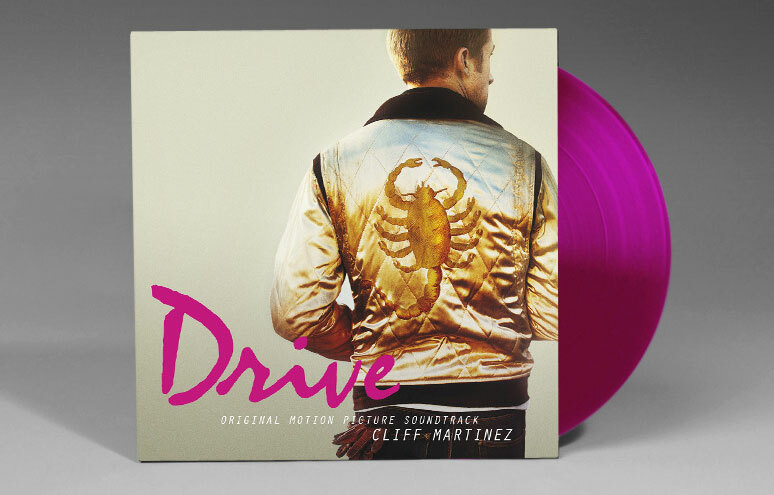 One Response to "Limited Edition DRIVE 180 Gram Pink Vinyl Soundtrack by Cliff Martinez"